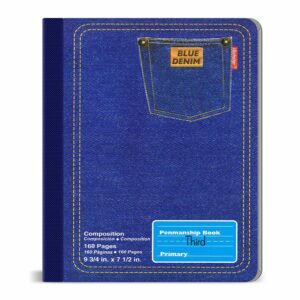 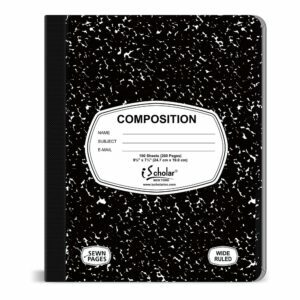 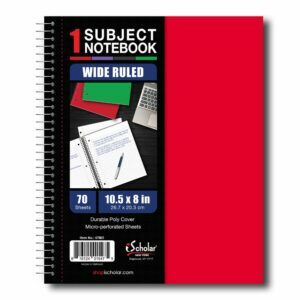 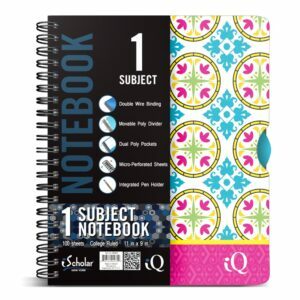 This notebook is the perfect size for journalling. 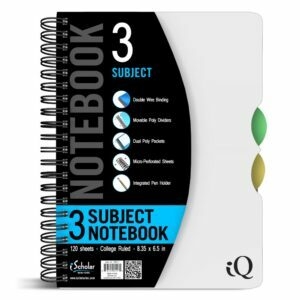 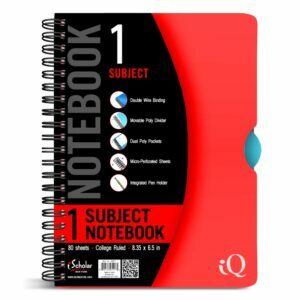 The pages are not so big that it becomes tedious to fill, nor are they so small you feel that you are overfilling them; in fact, I am convinced 22cm x 16cm is the perfect size for a journal or a book for outlining ideas. 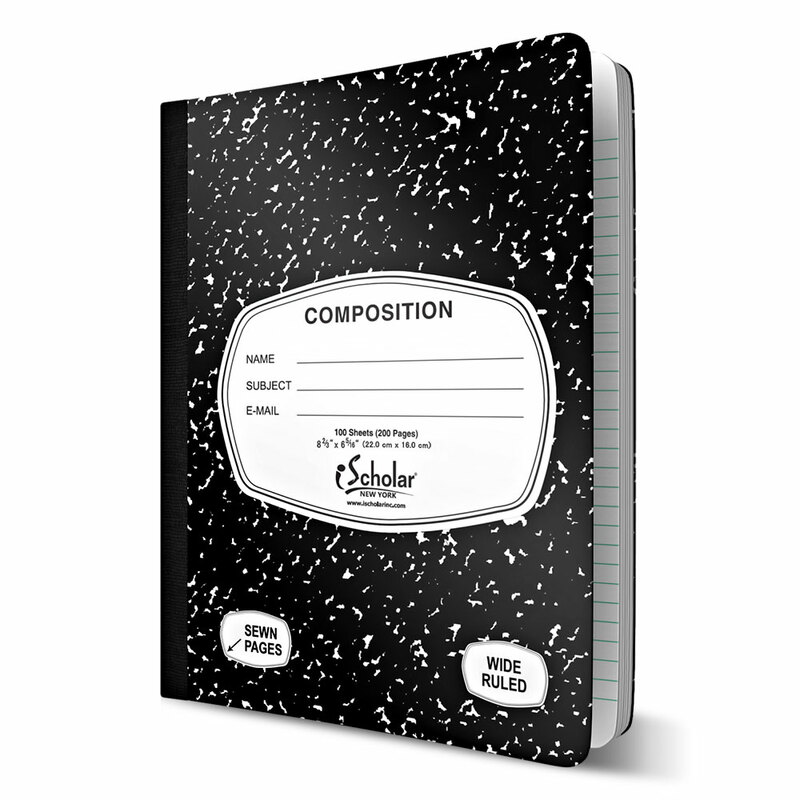 iScholar has achieved perfection with this one book. 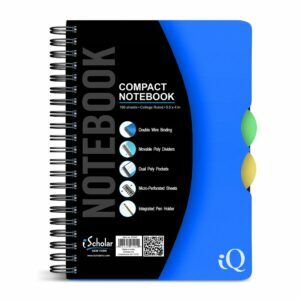 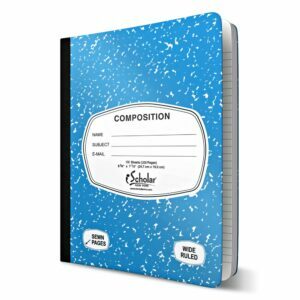 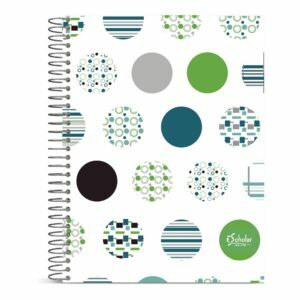 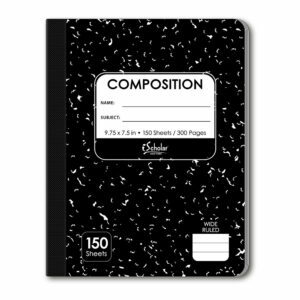 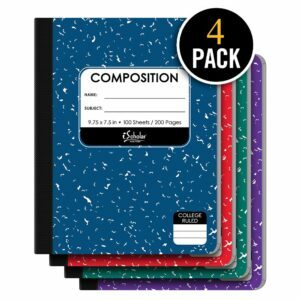 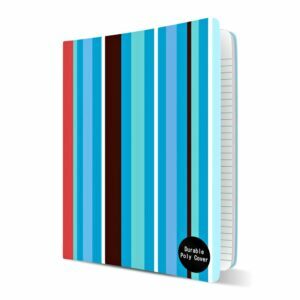 Purple Composition Notebook Wide Ruled 100 Sheets 9.75" x 7.5"
6 Pack Black & White Composition Notebook- 5 Sq/In Quad Ruled 100 Sheets 9.75" x 7.5"
Blue Composition Notebook Wide Ruled 100 Sheets 9.75" x 7.5"
Green Composition Notebook Wide Ruled 100 Sheets 9.75" x 7.5"